Click on the image to see the centipede and millipede galleries, or click HERE for information about centipedes and millipedes. 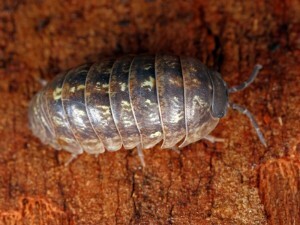 Click on the image to see the slater and pill bug galleries, or click HERE for information about slaters and pill bugs. 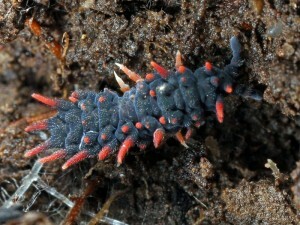 Click on the image to see the springtail galleries, or click HERE for information about springtails.